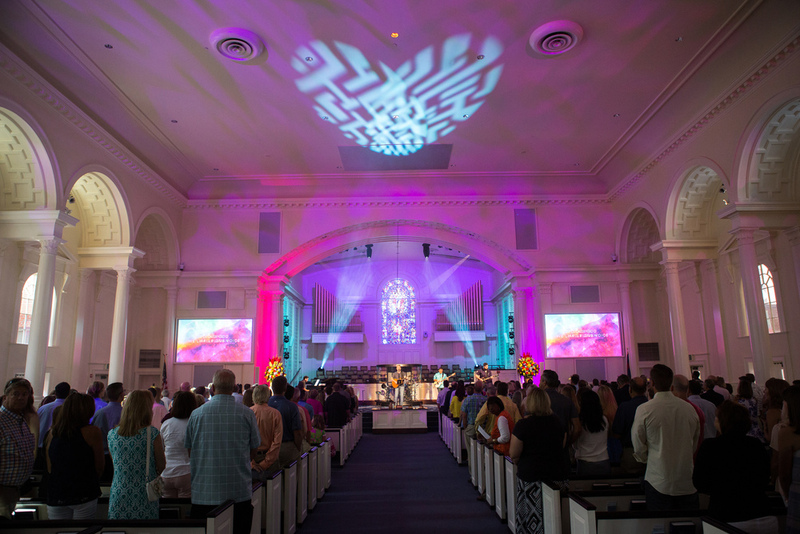 On August 26, we will have combined worship with Genesis and Traditional worship services in the Sanctuary at 9:00am & 11am, as we welcome Dr. Swanson back. 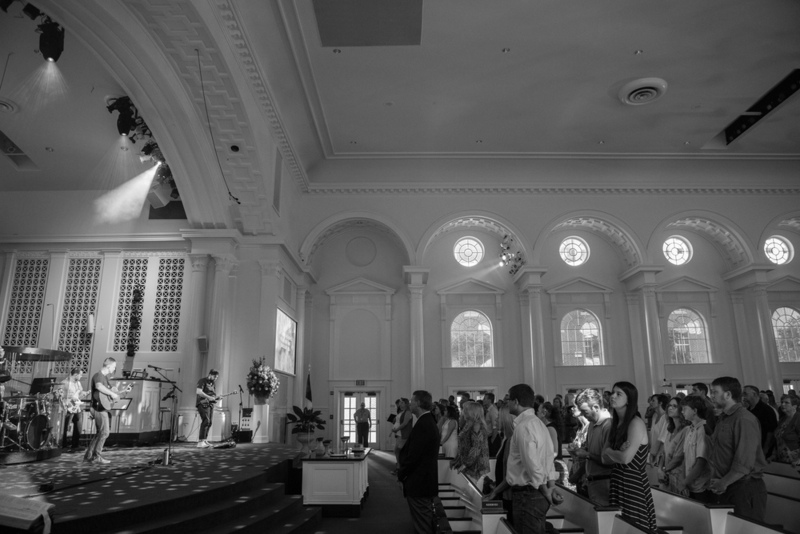 We were thrilled to finally move our 9:45am Genesis worship service to the Sanctuary! Beginning this past Sunday, we now have more space for those who'd like to worship with us at 9:45am. Be a part of our Genesis family and join us this Sunday in the Sanctuary at 9:45am! And remember that our early Traditional service is now at 8:15am. Samaritan Village, helping women who have been rescued from human trafficking. About this time two years ago, a few incredibly gifted musicians and I went into the studio to record a full-length, musical project. The album was called When We Rise - a collection of hymns that we had come to know and love, and the “band,” as it were, was called Helpless Estate, after a line from one of those hymns. to raise money for one of our mission partners in Madagascar. 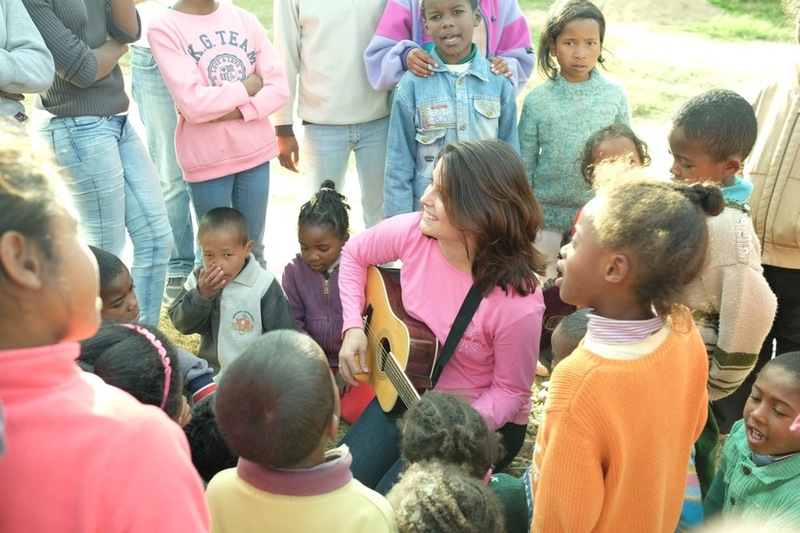 One hundred percent of the album sales were directed to the Topaza Orphanage in Madagascar, whose dormitory had been damaged by a cyclone earlier that year. The hope was to raise around $36,000. With God’s generosity at work in this church family, we raised over $40,000. On January 26, 2014, we wired our goal amount to Madagascar and in a matter of months the new dormitory was built. We helped (literally) build the kingdom of God where there was a huge need. Topaza continues to receive all proceeds from that effort, and these Malagasy children aren’t sleeping on the floor of their orphanage anymore. We did that together. Fast forward to June of 2015. Conversations started brewing about how we could do it again. A new album, a new vision, and a new beneficiary. Helpless Estate returned to the studio on July 6, 2015 and starting cranking away. It was a grueling process, but we created something that we think you’re going to be so proud of, Church. This album is not a hymn album…although there are some new hymn arrangements on it. We’re excited to say that this album is largely composed of original material, including songs of praise, and even songs that were inspired by our Church family. The goal of this record was to focus on the praise of our King and the deliverance, in all kinds of circumstances, that He gives. The overall vision was pretty simple - write fresh, lyrically deep, good music. Why? Because recently, I’ve picked up on an unfortunate movement happening in the contemporary worship world: shallowness. 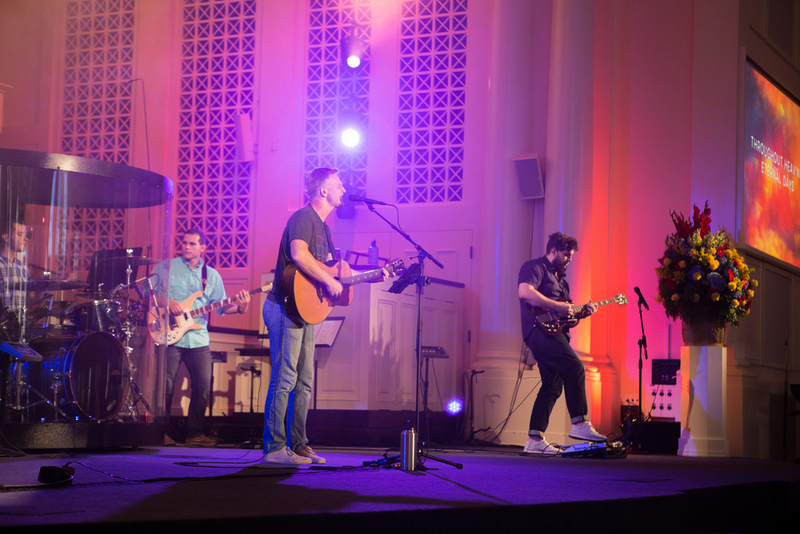 Instead, we wanted to create a project that was musically diverse and theologically rich. All of the songs you’ll hear are inspired by worship experiences or specific passages or people from Scripture. However, there is one song, the title track of the album, that doesn’t fit into those categories. I wrote Rescue right after our church family’s vote to move to a new denominational family. I’ve had many amazing moments as a staff member of this church, but none compare to the feeling I felt when we stood firm together through such an emotionally taxing process and stood for what we believe in. So when you listen to Rescue, know that that song was written from me to you, Church. A song of pride and a song of gratitude. I love this place; those events, though extremely difficult, only reinforced my calling and passion for this church family. The common thread running throughout the album is clearly one of God’s deliverance and rescue. And in truly perfect timing, we are excited to share that the beneficiaries of this album embody this in a very real way. 100% of the proceeds of the Rescue album will go to two important partners: Samaritan Village, which provides a safehaven and healing for women rescued from human trafficking, and Florida Abolitionist, who work to end modern-day slavery. The album will be available by donation on Sunday, November 29 as a pre-release to our church family. The official market release will be Tuesday, December 1. Though we will be offering it for digital download at a later date, we want to encourage as many people as possible from our First Pres community to buy physical copies of the album. Why? iTunes doesn’t allow us to use our donation based model, which limits what we can give. They set the price for the artist. However, we are excited about the digital release because this is going to allow us to broaden the “audience” that might buy this record and will also raise awareness for Samaritan Village and Florida Abolitionist. Church, we hope you enjoy this record as much as we enjoyed making it for you. Spread the word about it! Help us build buzz and excitement! And thank you for allowing us the opportunity and space to fill our cups creatively in this capacity. A special thanks to The Heart of the City Foundation. and the FaithServes Mission Team for supporting the majority of the recording and production costs of this record, so that this creative endeavor truly creates change.